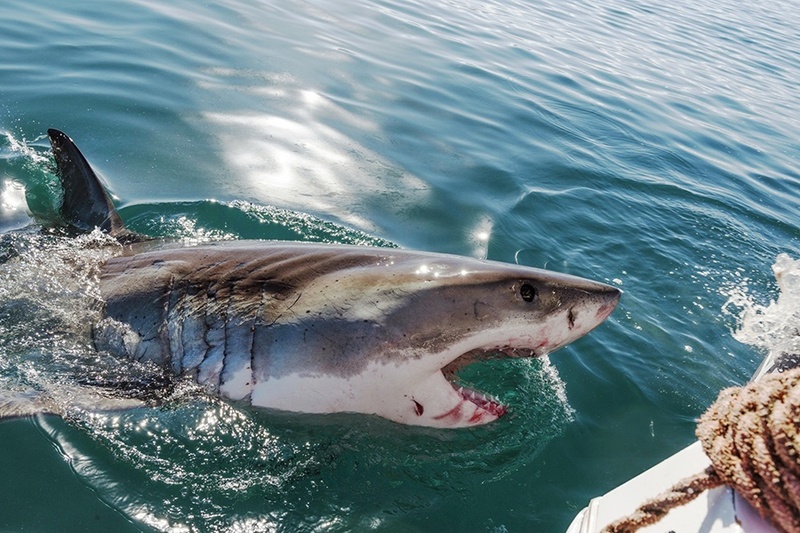 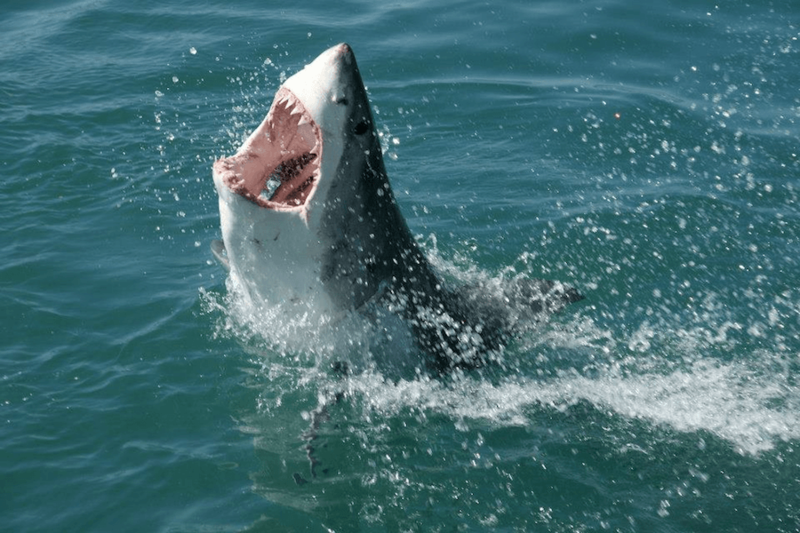 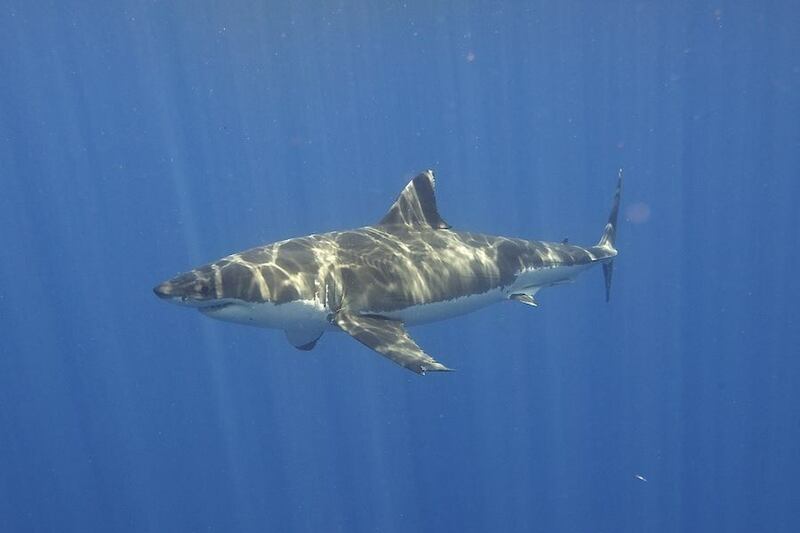 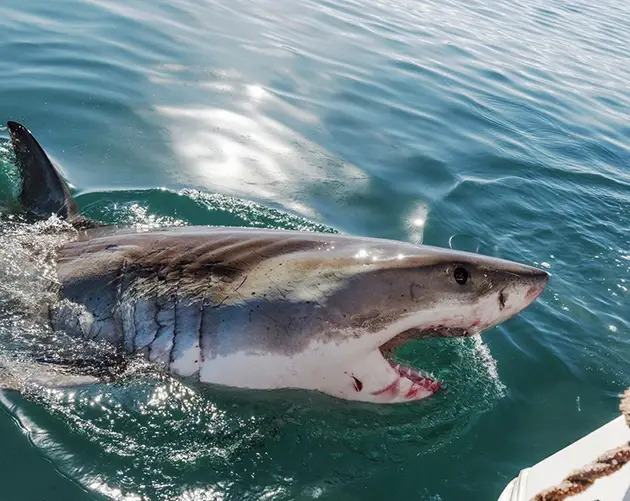 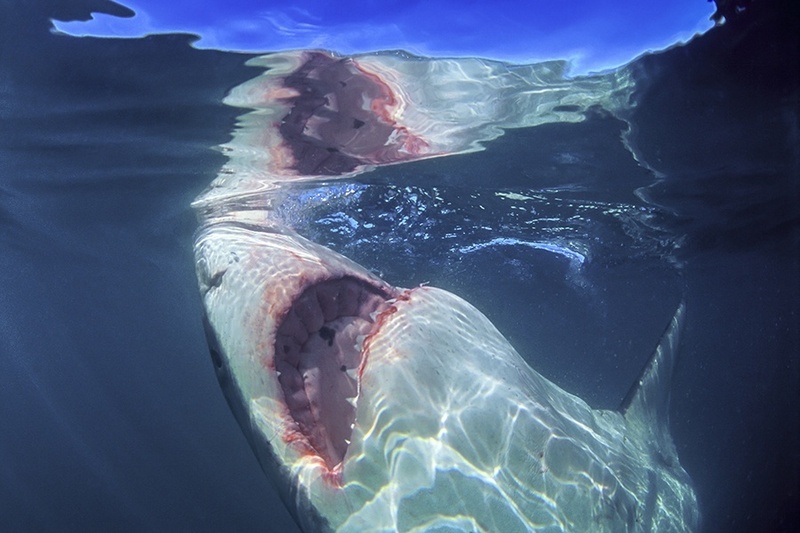 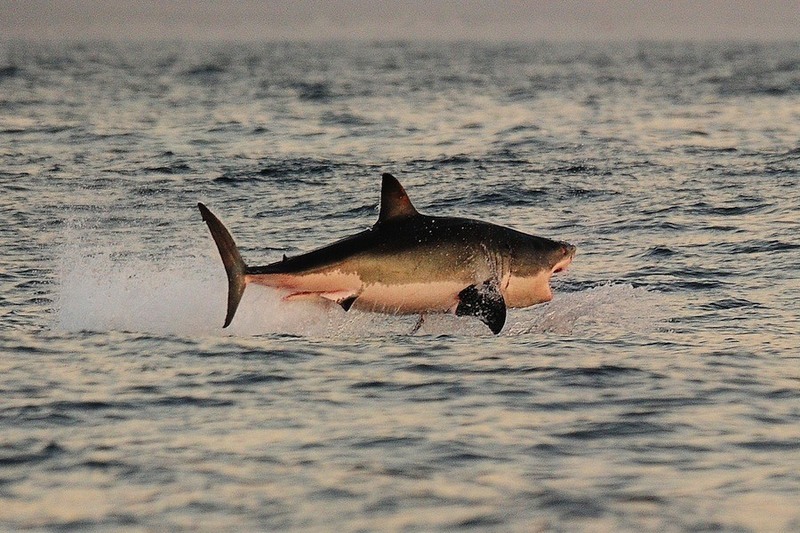 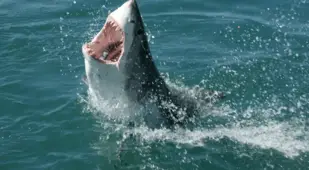 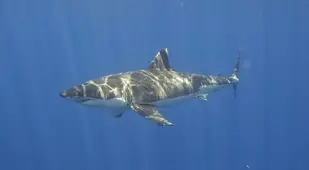 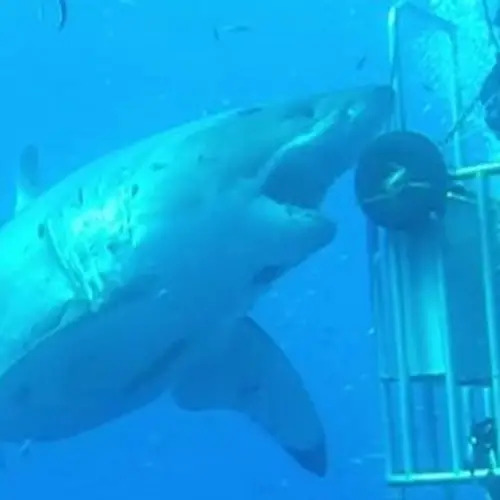 These fascinating great white shark facts will have you reconsider everything you thought you knew about the ocean's apex predator. 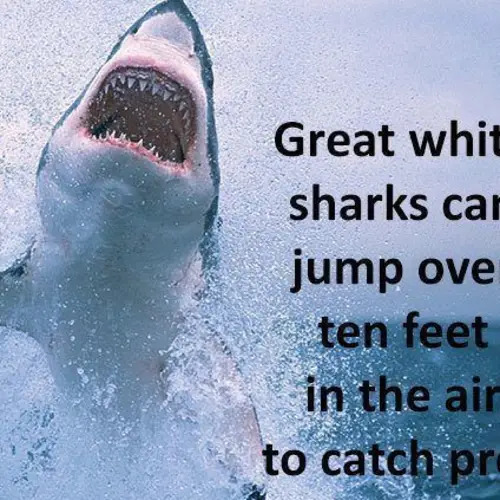 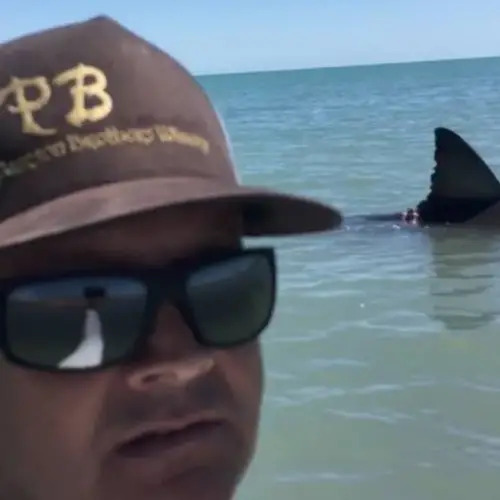 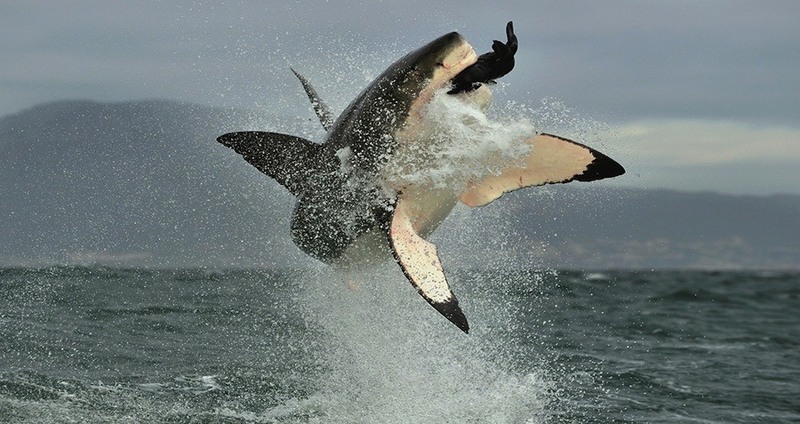 Next, read more unbelievable shark facts. 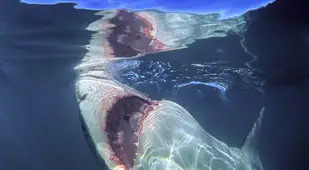 Then, learn about whale sharks and watch dozens of tiger sharks obliterate a whale in a feeding frenzy.